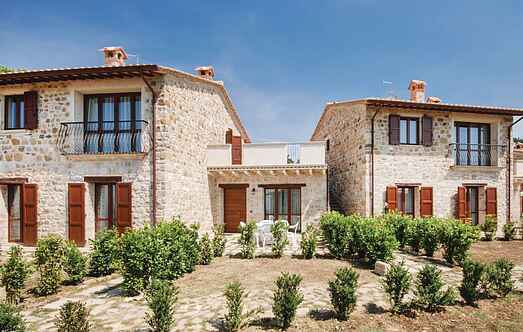 Find a vacation home to rent in Collazzone from our list of vacation rental properties. Campaya has over 19 vacation homes available in Collazzone, which give you the possibility to locate a unique accommodation in Collazzone which completes your check-list in search for the perfect self catering vacation apartments in Collazzone or vacation villas in Collazzone. Ancient farmhouse that has been completely renovated and which is part of a small family-run commercial farm. 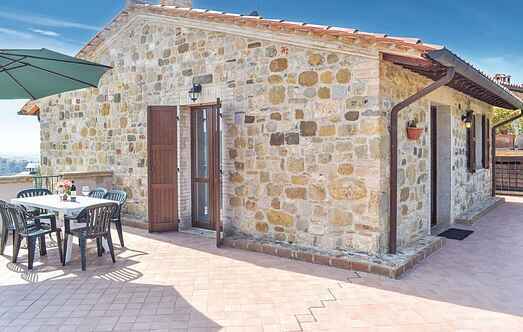 This beautiful stone house is set in a quiet and panoramic location in the hills near the castle of Gaglietole. This gorgeous villa with private swimming pool is set deep in the green Umbrian countryside, with spectacular views over the surrounding hills.